Why pay more? Call now for unbeatable deals! At Affordable Blinds & Shutters we have a comprehensive range of attractive and stylish designs to suit all budgets at the highest quality. We have endless options to create that perfect look for your home. 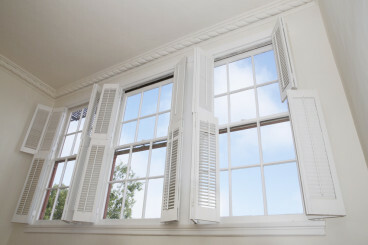 Shutters have always provided that timeless elegance. Fine window furniture with style and sophistication. Shutters not only provide design, privacy and light control options, but can also enhance the value of your home. 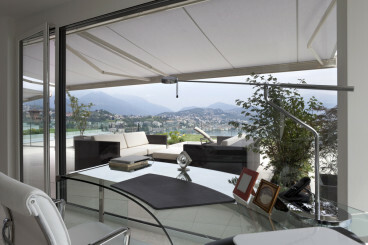 Looking for shade and cooling solutions for over you decks, patios and outdoor living areas or external windows, during our harsh summer months but want the option to retract during the cooler months.